When you are moving your home or business and need a moving service to complete the relocation for you, you want a Minnesota mover who is trustworthy and experienced. At City Moving & Storage MN, we have highly trained and experienced employees. This guarantees that your belongings will be treated the way they should. Each employee strives to go above and beyond to ensure that you have the most successful and efficient move possible. 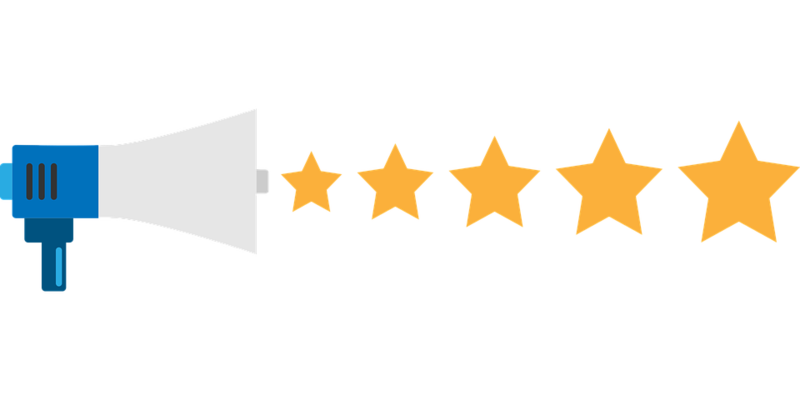 We are committed to every customer, adhere to the high standards that we have established, and we take every aspect of their job seriously. If you want to be provided with the best moving services Twin Cities can offer, we suggest you hire City Moving & Storage and enjoy your relocation! What makes us superior when it comes to moving services in Minneapolis & St. Paul? Personalized service – We fully adjust to your particular needs. A thorough walk-through to determine what items we need to move – Making a detailed checklist makes us sure nothing will be lost during the process. Utilization of the best practices and materials to ensure that every item is safe – Every activity, from the moment you contact us to unloading items at your new home, is perfectly coordinated to ensure the safety of your belongings and affordable price at the end. Full-service packing – In case you don’t have enough time, or you just don’t want to bother with the packing process, CMS will do it for you! Communication throughout the entire process – It doesn’t matter if you’re moving locally, long-distance or internationally – we will approach each and every relocation with the maximum commitment to your satisfaction. Communication is the way to make sure everything is going the right way! To make the move as easy as possible on you, we take as many tasks off of your hands as possible so you can focus on other important things that need to be completed. This saves you a great deal of time and relieves stress. Helping you make a step-by-step plan for your move: We will discuss with you all the details important for your relocation. This helps us come up with a suggested plan what you should do before the move, how you should do it, and when is the best time to do it. Assisting you with getting rid of the clutter: Decluttering home is always a good idea, our professionals can give you a hand with this. Preparing your items for packing: You need to disassemble your furniture and electronics before you pack them. We have experienced experts who can do this in no time. Making sure everything is properly packed and unpacked: Protecting your belongings is our sacred duty. This is why we care the most for the packing and unpacking process of all our moving services Twin Cities relocation takes. Storing your items: If you need long or short-term storage, we got you covered. Providing you with special services: Moving your piano, fine art, or any other valuable items that need special care? Don’t worry, City Moving & Storage is here for you! When it comes to our Twin Cities commercial moving services, there is no commercial moving job that is too big or too small. We move the contents of warehouses, office buildings, libraries, retail stores, and many others. Also, we do multi-location moves for companies that are splitting one location into multiple locations. Combining multiple locations into one, or moving multiple locations to multiple locations. We create a plan, we follow that plan, and we make the move as smooth as possible. With our decades of commercial moving experience, many companies throughout Minnesota have had successful relocations involving one or more locations. We also provide FF&E Installations. 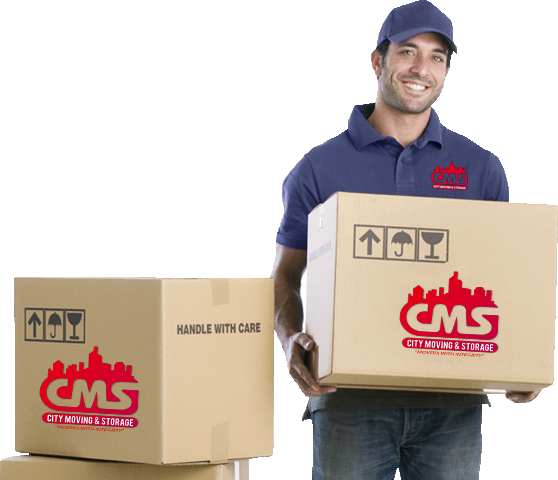 Why should you hire CMS Moving among all moving services Twin Cities offer? Reliability – We are a Twin Cities moving service you can completely rely on. Quality – The quality of our moving services is unmatched in Minneapolis & St. Paul. Affordability – You will find no moving company offering this quick and quality relocation services at so affordable prices. We are fully licensed and insured. While we utilize procedures and practices that ensure a safe move for your belongings, we do carry the necessary insurance in case an incident does occur. We are very proud of our track record of claim-free moves, which is another element that sets us apart from the competition. We are among the best moving services in Minnesota. But that doesn’t satisfy us. We want to upgrade and improve our services every single day. This is why we invest so much in training and education of our customers. Besides this, we follow the moving trends. 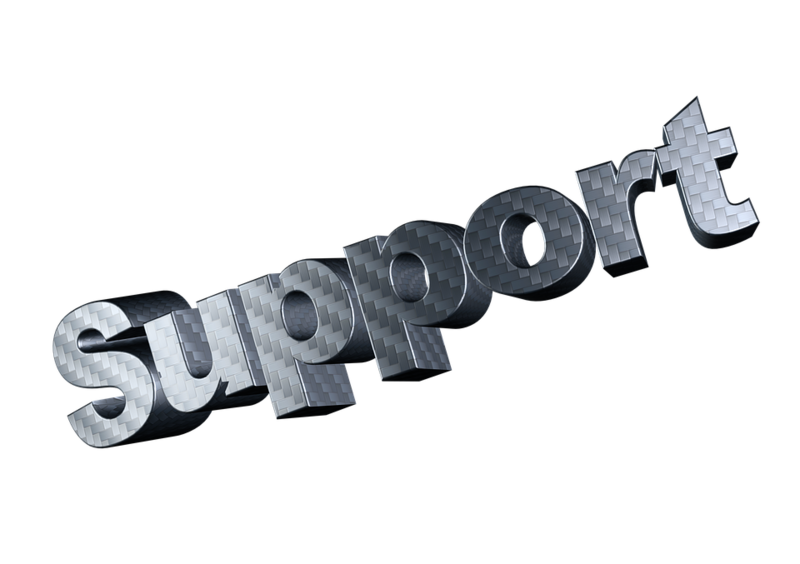 And, whenever some superior solution appears, we invest in new equipment, tools, supplies and storage capacities. This is the only way that we can guarantee our customers that we will offer them an unmatched quality of moving services. We can make an offer for you, no matter how big your moving budget is. As we said, we approach every relocation with the same commitment. This makes us able to make a perfect moving plan for each customer that approaches our company. Every person has different requests when moving home or office. Our main goal is to perfectly fit every customer’s needs. We achieve that by good communication, flexible package of moving services and maximum efficiency. At City Moving & Storage, we are committed to providing the best moving services Twin Cities have. Giving all of our customers a positive moving experience. From packing services to moving the most delicate items, we utilize the best practices and a high degree of professionalism to ensure the success of the move. To learn more about our services, call us at 612-616-2888 or complete our free quote form to schedule today.